Welcome to Grade 1! 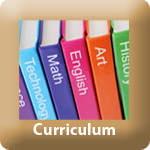 Here you will find links to the Grade 1 Curriculum, our webpages and blogs. 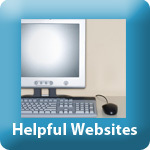 Links to your teacher's webpage can be found on the right hand side of this page where you can go to contact us at any time. We would love to hear from you!